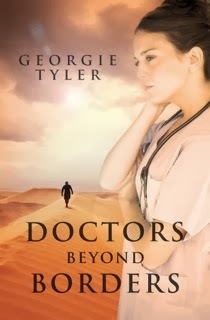 Georgie Tyler: A Writer's Ramblings - Would I have made it? A Writer's Ramblings - Would I have made it? 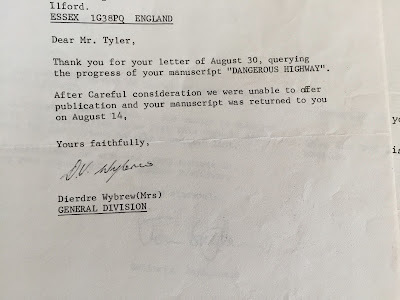 Yep, well if you're a writer, I have no doubt you would have received at least one of these polite letters from a publisher. God, I have! More than I would have liked. Lucky for me though, I did end up receiving a couple of acceptance emails from publishers which made me slump in my chair with relief and got my work published! 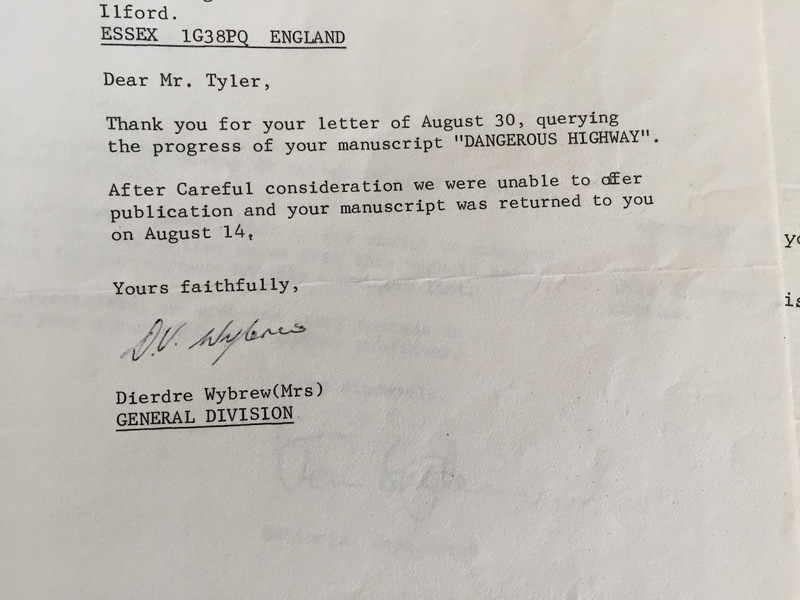 This was one of the six rejection letters my father received many, many years ago for his manuscript Dangerous Highway. It was a time of the typewriter and carbon paper for duplicate or triplicate copies. It was a time when making a spelling or grammar error was a 'tear your hair out moment' especially if it was your final draft. It was a time when my father, John Tyler, didn't have the time to write and write and write. He'd written. He'd written a story and that story wasn't picked up by a publisher. He had a living to make. He moved on and we emigrated to Australia. I often think about whether I would have got as far as I have with my books if I had been a writer in the 1970's. The emergence of ebooks, the vast 'at your fingertips' knowledge of the internet and spellcheck have benefitted me and my pursuit to be an author, hugely. Calling authors and anyone else who would like to have a say!